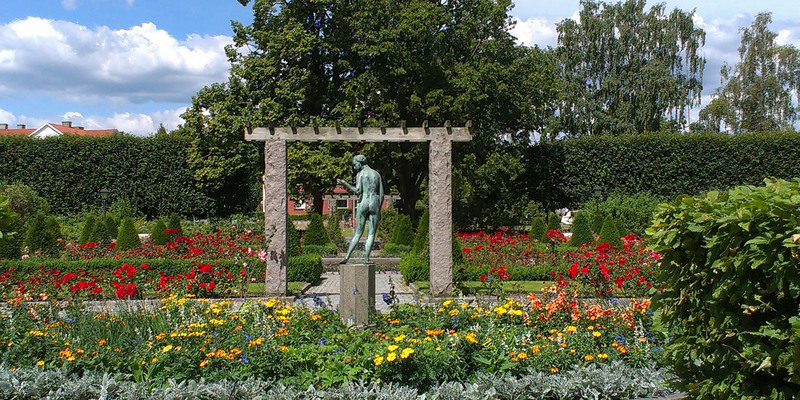 Rosengården is the largest park in Karlshamn. 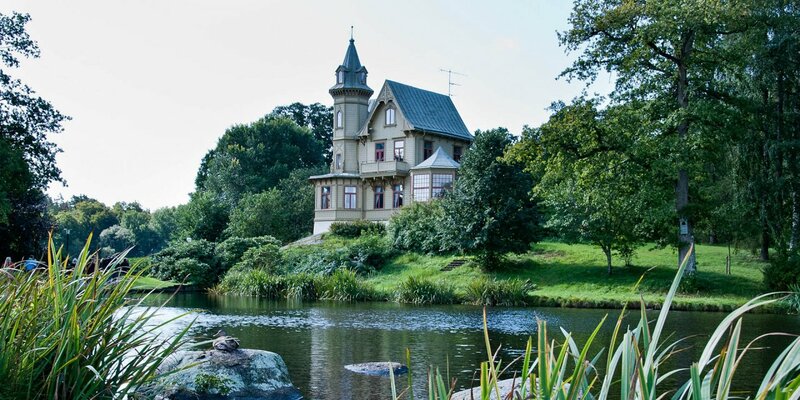 It is located close to the port, in immediate vicinity of Hamnparken. The park was created in the 1920s and contains, as its name suggests, a rose garden with many different varieties of roses. 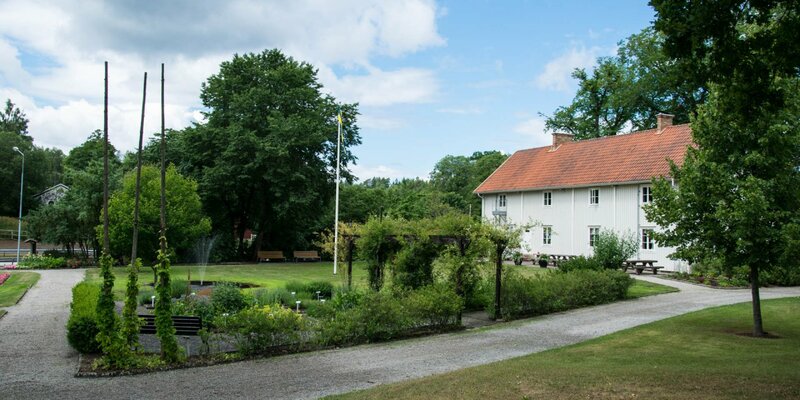 The other planting is very diverse and consists of many different flowers and green plants. There are also some rare shrubs and trees. 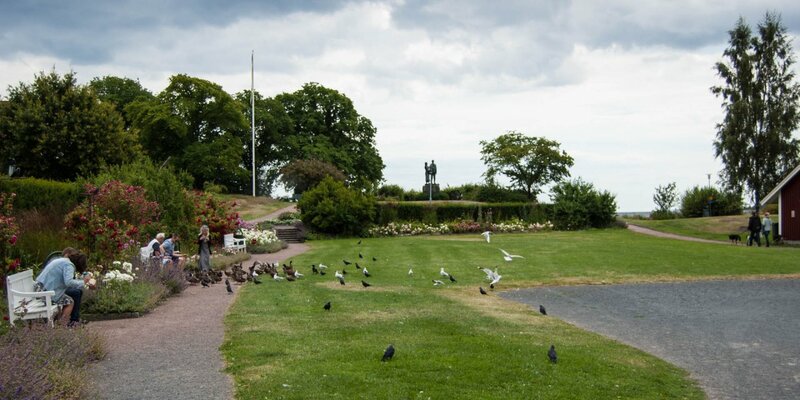 The park is often used for events, including the midsummer celebration of the city.